The state assembly secretariat has served notices to 43 MLAs who were denied tickets by their respective parties. Bhopal: In Madhya Pradesh, several sitting MLAs from the BJP and Congress who lost favour with their parent parties during the ticket distribution, are now set to lose their government bungalows. The state assembly secretariat has served notices to 43 leaders who were denied tickets by their respective parties. The move is a result of insufficient government accommodations in Bhopal for those MLAs who will be elected one the results come out on December 11. Not just these MLAs, their staff too will be served notices shortly to vacate government their accommodations so that those houses could be given to the winning members of the assembly. “Those who did not contest the MP election have been asked by us to vacate their government residences so that we can have some additional houses for those emerging victorious on December 11,” said a senior officer from the assembly secretariat. But many such MLAs are not eager to vacate their houses in the hope that they will soon be offered hefty posts at various boards and corporations and are seeking time from the assembly secretariat. Fresh allotments will take place from mid-December, once the poll results are out. For the time being, the assembly secretariat is planning to offer guest houses as temporary arrangement to the newly-elected leaders. Fearing anti-incumbency, the ruling Bharatiya Janata Party had denied tickets to a large number of sitting MLAs. The number of such legislators was comparatively lesser in the Congress. Some of the leaders who have been served notices include BJP’s Parul Sahu, KK Srivastava, RD Prajapati, Umadevi Khatik, Gopal Parmar, Jaswant Singh Hada, Vel Singh Bhuria and Kalu Singh Thakur. 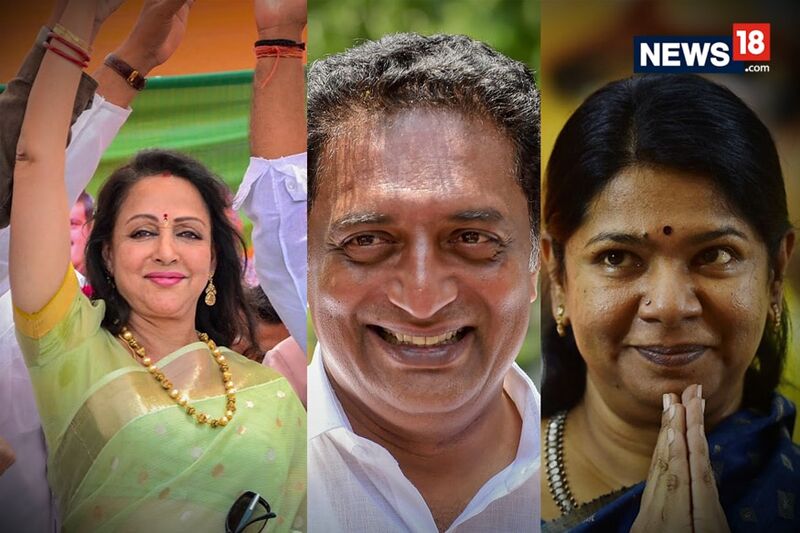 Shakuntala Khatik, Pramila Singh, Manoj Kumar Agrawal are among the Congress MLAs asked to vacate government accommodation.